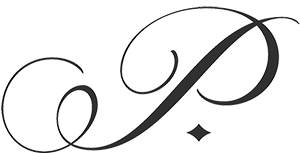 With over 50 years of serving the Valley, Pardini’s Catering & Banquets combines its unique level of experience, elegant private venues, and access to unparalleled ingredients to flawlessly execute events of all sizes. We create our menus with both classic flair and contemporary creativity, drawing inspiration from your event’s needs. With an eye for current catering trends, we then tap into our local resources to provide meals that taste as beautiful as they look. Family owned and operated since our founding, Pardini’s is a third generation family business. 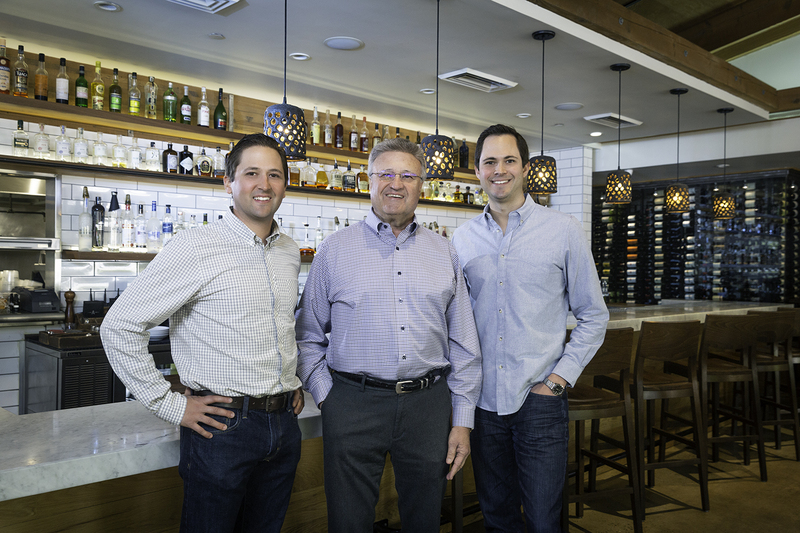 Jim Pardini, along with sons Jeff and Jimmy, have assembled a truly tight-knit team with exceptional talent. Our roster of experienced chefs, event coordinators, service staff and industry experts provide outstanding execution of every event we touch.